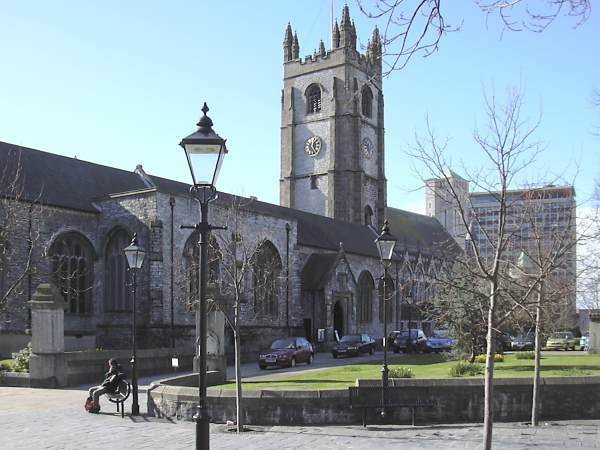 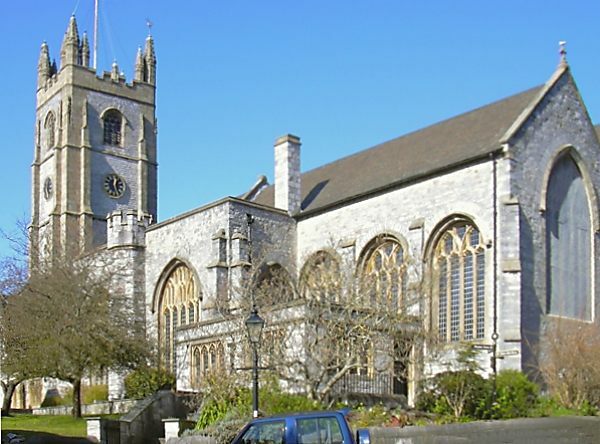 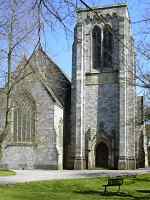 Plymouth's churches did not escape the destruction of World War II. St. Andrew's Church, the "Mother Church" of Plymouth, dates originally from 1264 but was left a shell in 1941. It was finally re-consecrated in 1957. 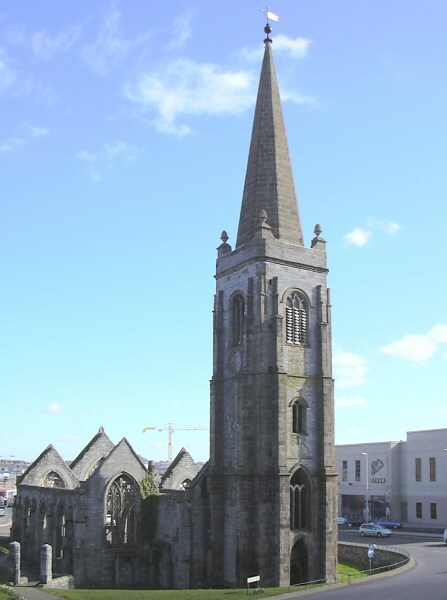 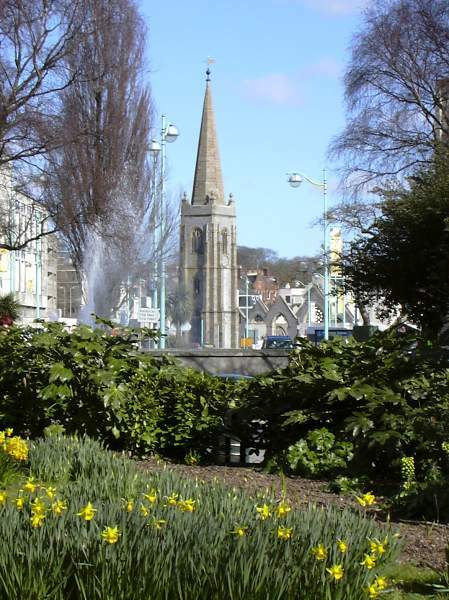 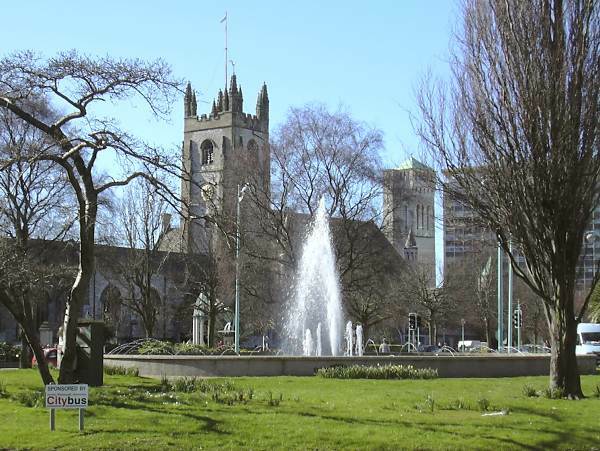 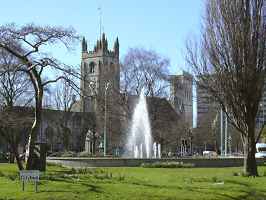 Charles Church, now in the centre of a busy roundabout, has been left in ruins as a reminder of the destruction of Plymouth in 1941. 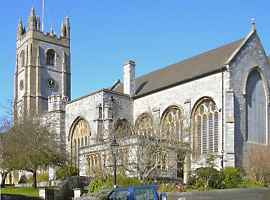 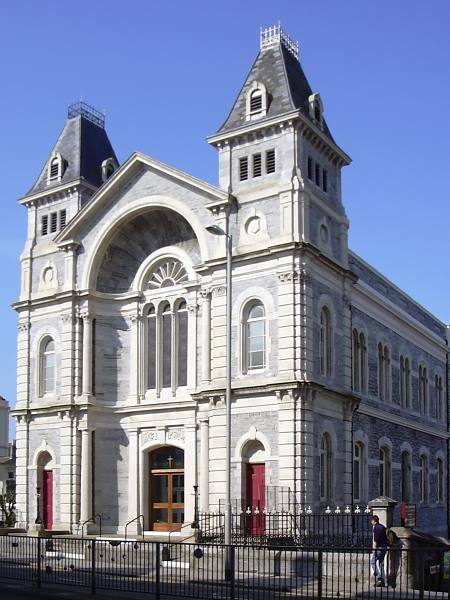 The University of Plymouth Sherwell Centre, on North Hill, is a sympathetically converted church now housing an excellent 270 seat concert hall, used regularly for recitals and chamber concerts, particulary those organised by the Plymouth Chamber Music Trust. 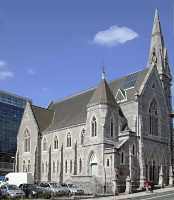 Emmanuel Church, on Mannamead Road, was opened for worship in 1870 and is a regular concert venue. The Friends of Emmanuel organise concerts "with a lighter touch". 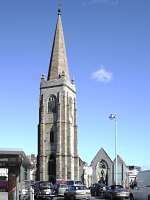 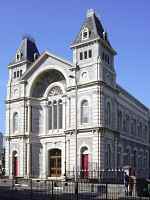 Mutley Baptist Church, the largest Baptist church in Plymouth, was opened in 1869 and has recently been restored. 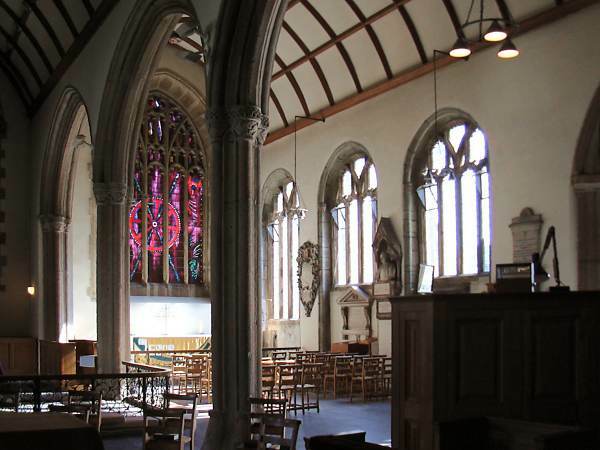 It is occasionally used for concerts and has a balcony which offers an excellent view.